Looking For A Great Diet To Follow? The Mediterranean Diet, Based On These Criteria: “How Easy It Is To Follow, Its Nutritional Completeness, Its Ability To Produce Short-term And Long-term Weight loss, Its Safety And Its Potential For Preventing And Managing Diabetes And Heart Disease,” Has Been Judged The Best Diet For 2019. 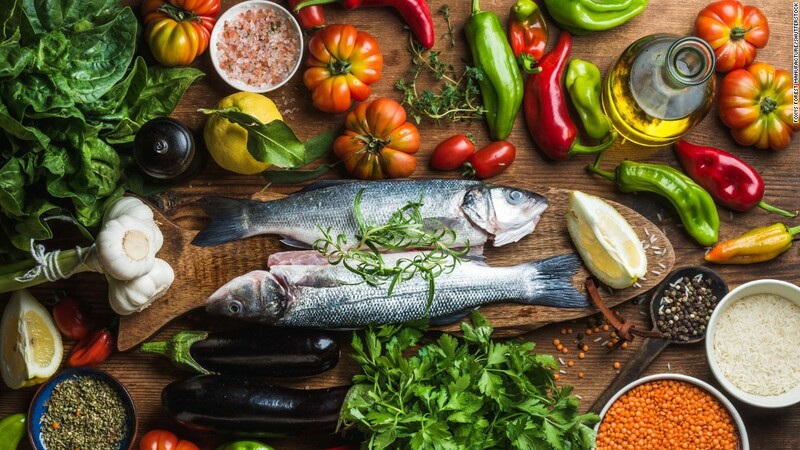 For the first time, the Mediterranean diet has won the coveted gold medal as 2019’s best overall diet in rankings released today by US News and World Report.